Cloud Computing. Server For Data Storage. Abstract Technology.. Royalty Free Cliparts, Vectors, And Stock Illustration. Image 55927842. 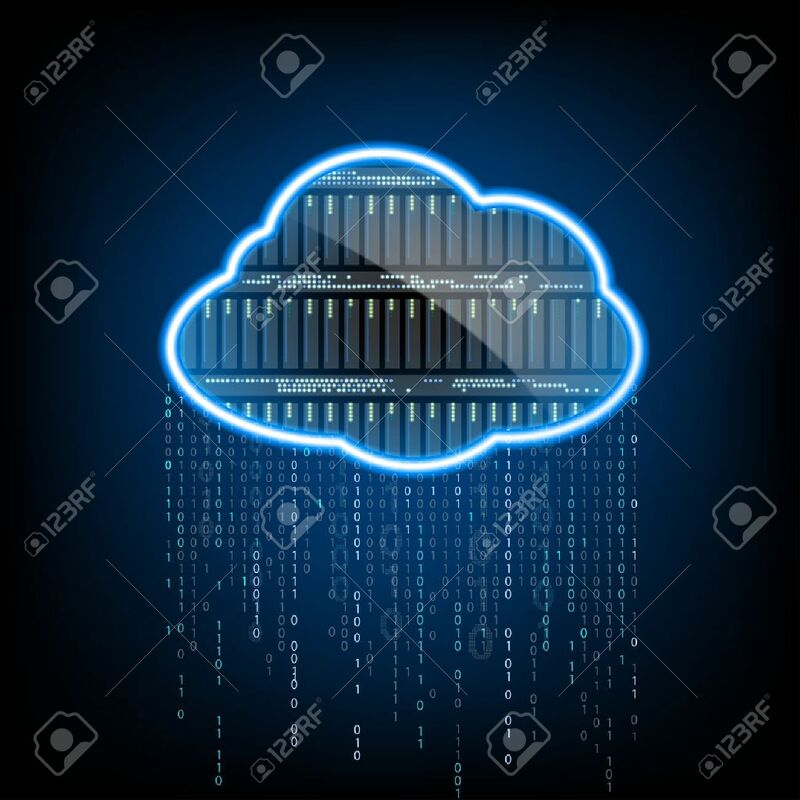 Vector - Cloud computing. Server for data storage. Abstract technology background. Stock vector illustration. Cloud computing. Server for data storage. Abstract technology background. Stock vector illustration.